This blog is completely new, and I am completely new to this blog. We will be exploring topics such as literature and education together if we find that we are compatible. Thank you for your visit; we appreciate your patience. 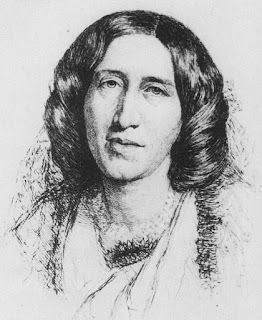 George Eliot, looking very patient. And nothing like a horse, no matter what Virginia Woolf said.